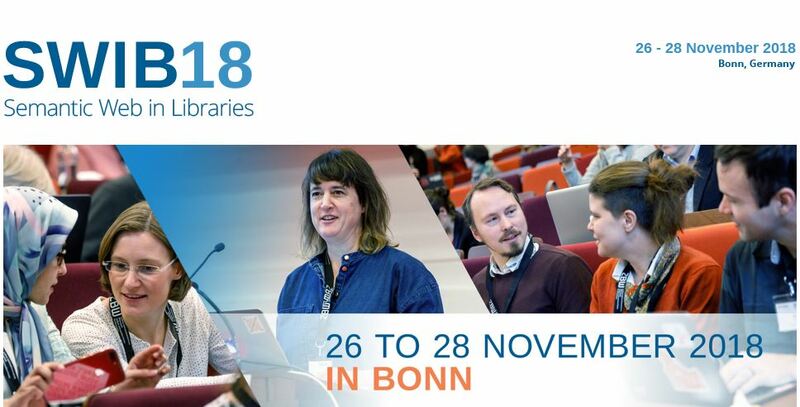 Registration’s opened for joining the SWIB conference (Semantic Web in Libraries): the annual meeting, being held for the 10th time, focusing on Linked Open Data (LOD) in libraries and related organizations. It is well established as an event where IT staff, developers, librarians, and researchers from all over the world meet and mingle and learn from each other. The topics of talks and workshops at SWIB revolve around opening data, linking data and creating tools and software for LOD production scenarios. These areas of focus are supplemented by presentations of research projects in Applied Sciences, Industry Applications, Semantically Enhanced Data Publication, Searching Information Retrieval. 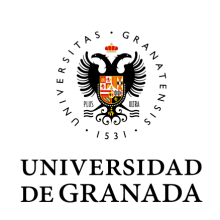 As usual, SWIB18 is organized by the ZBW – German National Library of Economics / Leibniz Information Centre for Economics and the North Rhine-Westphalian Library Service Centre (hbz). The conference language is English.